Foresight can be a strong asset when you are moving to install new rainwater tank at home with several months to go until the rainy season. If you’ve never had them set up at home before, now’s the time to do it. Writing for the sustainability magazine ReNew, Lance Turner said that there’s a science to putting up the large structure and pack rainwater in the process. Perth, Western Australia, already boasts of being a city with clear weather almost all-year-round. The strong exceptions are the winter months from June to August, where the rains can average between 44 millimetres to nearly 169mm, but recent changes in weather patterns even trigger thunderstorms in the middle of summer. When you are looking to stock up on water supplies for various non-potable uses, a supplier of water tanks in WA like Rainfill Tanks and Curved Roofing Supplies will be ready to assist you. Placement – Rainwater tanks may be versatile, but you need to see which part of your property it will fit in. Turner says your preferred tank’s size and colour plays a role in potential placement options. For example, if you want the tank to be painted green-brown and partly hidden in the ground, it can be camouflaged amongst any vegetation; consider any colour that’s slightly off-hue from your house walls to give it a more integral appearance when placed at the side. 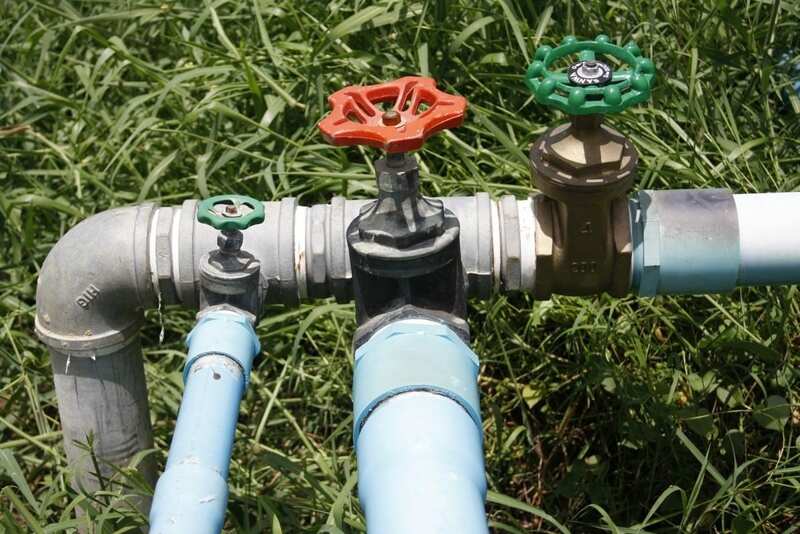 Plumbing – Run a joint ocular inspection of your property with your Perth water tanks provider. Turner says the location of the tank helps determine the length of piping you need for it to be networked with the house’s plumbing grid. If they are to be positioned near any gutters, plan for replacing the existing pipe with a three-way system – one pipe for the downspout and the other for the tank itself. Materials – There are at least five materials to choose from as the base for your tank – each with their own degrees of effectiveness. A company like Rainfill Tanks and Curved Roofing Supplies utilises corrugated metal sheets, which has waterproof lining on the insides. A hefty stream of rainwater is well worth the effort with many uses around the house when you have the tools for it. Back up your main water supply with rainwater, and see the difference on your usage and water billing.